With great sadness, we wish to announce the passing of Bernie on December 17 at the age of 82. He was the only child of John (Jack) and Elizabeth (Cissie) Heskin. 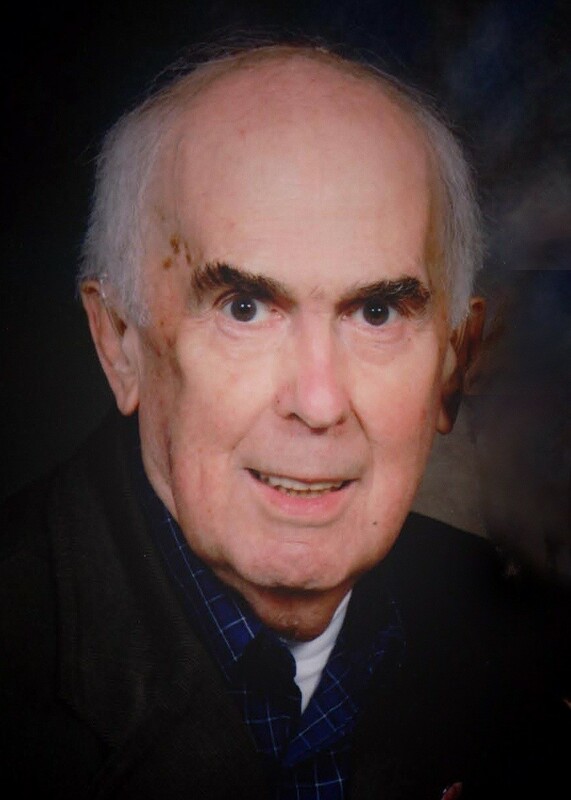 He will be dearly missed by Marie, BSN’58, his wife of 55 years; sons John, BCom’86 (Ana Maria), Michael, BCom’87, David, BA’91, BEd, MSpED’12 (Karen) and daughter Mary Anne, BCom’94 (Brad); and his beloved grandchildren Hannah, Matthew and Trevor Pruner. Born in Vancouver, he grew up in Dunbar and later Selma Park (Sechelt). He was a member of the first graduating class of Elphinstone High School, from where he entered UBC and graduated in 1958 as a Civil Engineer. His professional career was spent with the federal government, first with the Department of Fisheries. Later he joined the newly formed Department of the Environment, serving for many years as the regional director of EPS for BC & the Yukon. In 2009, he was awarded the designation Fellow of Engineers Canada (FEC) for contributions to his profession.